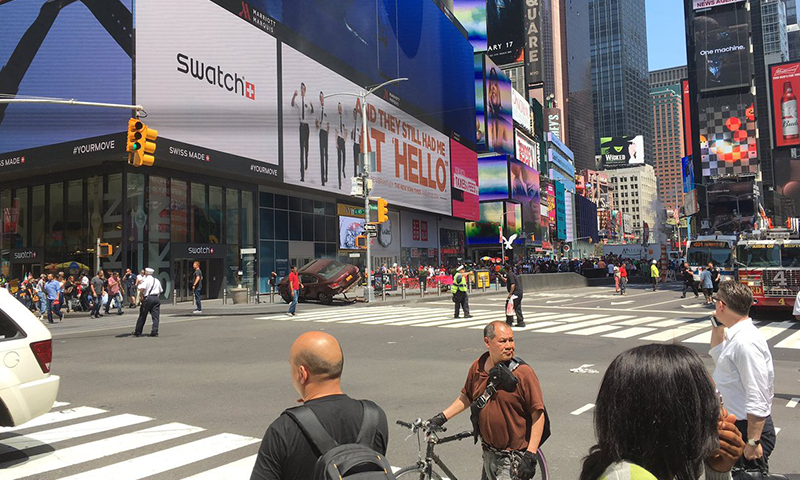 On May 18, 2017, a vehicle rammed into several pedestrians in Times Square, killing one and injuring 22 others. 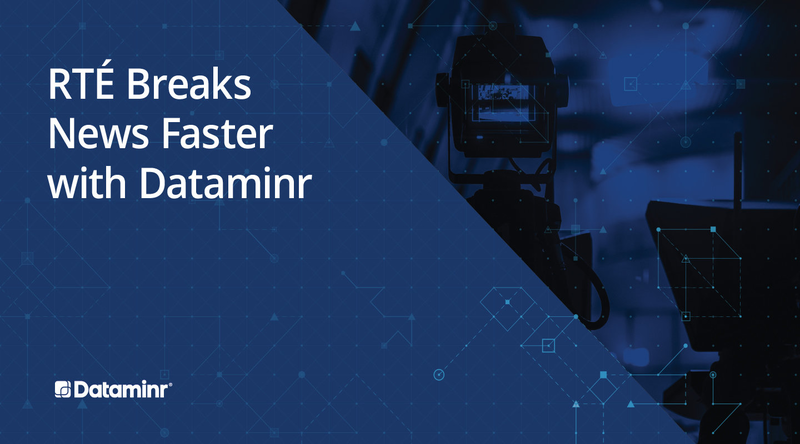 Dataminr for Corporate Security quickly alerted on the crash and notified clients just three minutes after the driver rammed into a bollard. 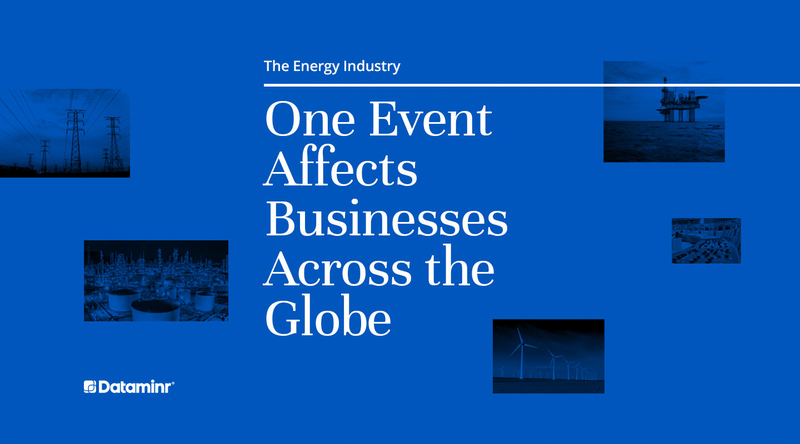 As a result, clients were able to respond quickly, deploy resources efficiently, and follow risk management protocols. 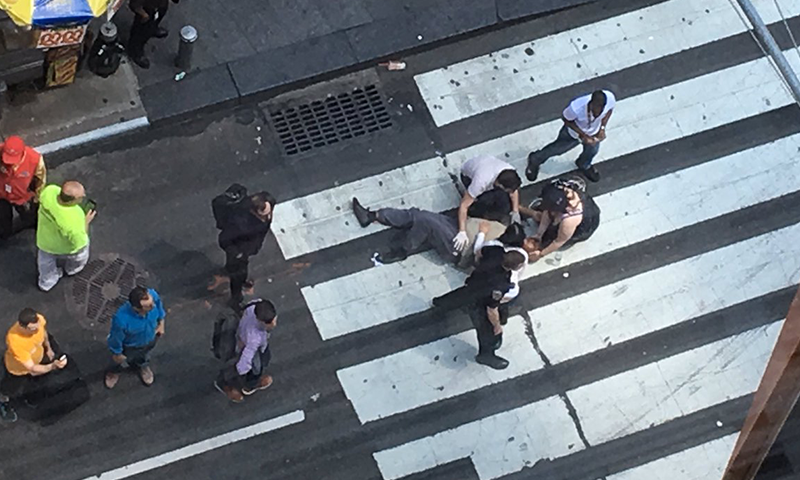 Dataminr for Corporate Security alerted clients to an incident in Times Square. 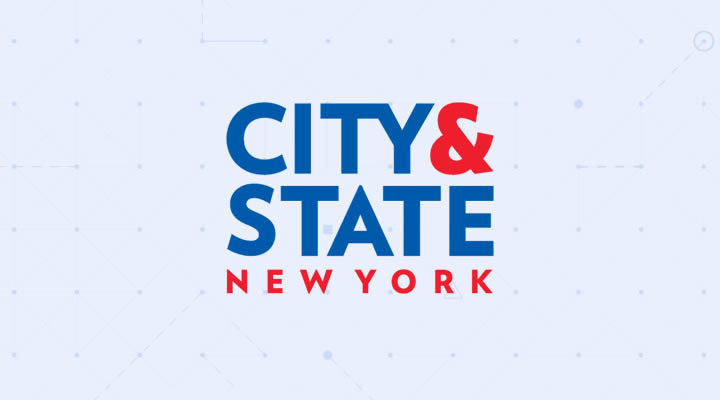 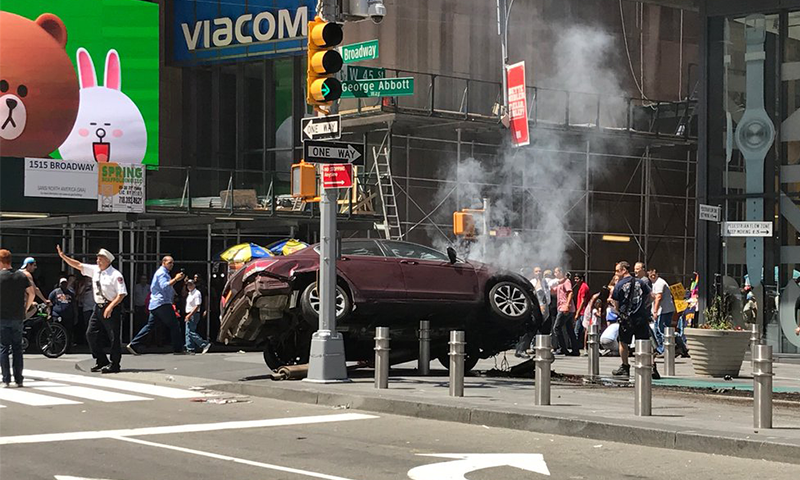 Dataminr for Corporate Security alerted clients to a car ramming into people in Times Square three minutes after the incident started.